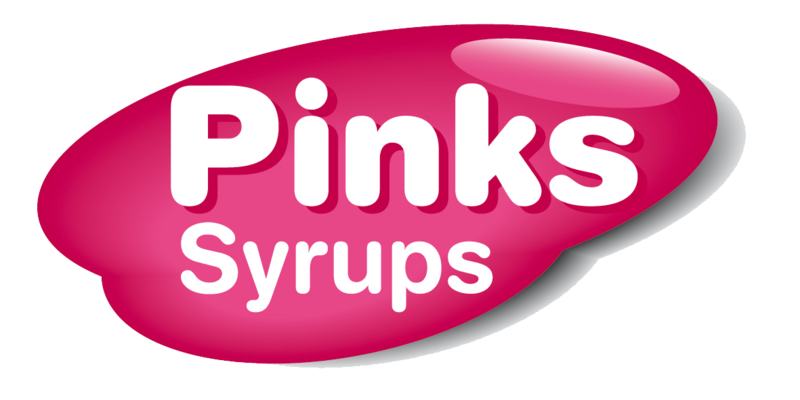 Pinks Syrups are manufacturers of quality flavouring syrups. Available online in 1 litre plastic bottles, these versatile syrups will add flavour to Coffee, Milkshakes, Cocktails and have a host of other applications. Great value and great flavour !